My name is Sandy Wilson and I live in Eaton, Ohio. 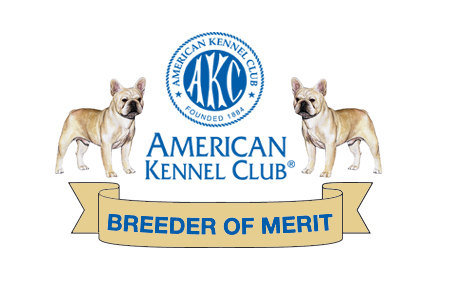 I have been breeding and showing Champion health tested Frenchies for 20 years now and am pleased to share some of them with you through this site. I hope you enjoy. To date: 24 Champions, bred or owned by Stellar. I am a member in good standing with the FBDCA since 1999 and a member in good standing with Fort St. Clair K. C. since 1994. 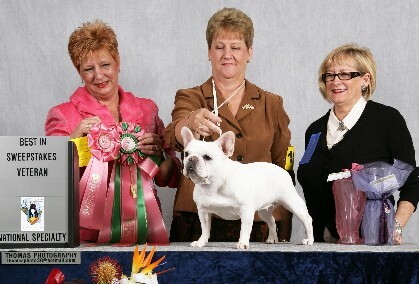 "Making this world a better place, one Frenchie at a time"